As you study the Word of God you find any number of ways that God’s people have escaped temptation. Joseph fled from Potiphar’s wife. The Lord, in Matthew 4, quoted God’s Word. Others escaped by standing for God (Acts 16). There is no temptation that we face that others have not faced – and they have risen victorious; but we must not give in to temptation. 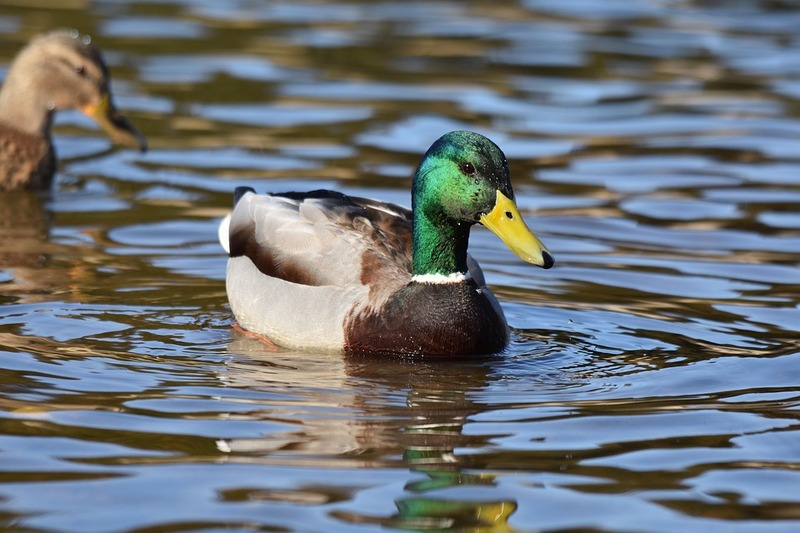 Some ducks once found a good feeding place in the reeds that grew on the edge of a quiet stream in South Africa. A group of boys soon laid a plan to catch them. They began by placing pumpkins in the water and letting the river carry them down to where the ducks were swimming. At first the birds were nervous and flew away, but soon they decided there was no harm in permitting the pumpkins to float among them...then came the second part of the plan. Each boy scooped out the inside of one of the pumpkins and made two small holes to see through. Then placing the hollow globes over their heads, they quietly slipped into the river. Allowing only the orange decoys to show above the waterline, they moved slowly toward their victims. Suddenly they grasped the ducks’ legs under the water and captured their unsuspecting prey. In much the same way the Devil sends his deceptive “pumpkins” of temptations down the river of life. At first we think we can live with them and experience no harm; then, often when it’s too late, we find ourselves in the clutches of some fatal sin or habit. It is better to flee temptation before you fall for temptation. ✞ Remember, opportunity may come only once but temptation knocks on the door for years.